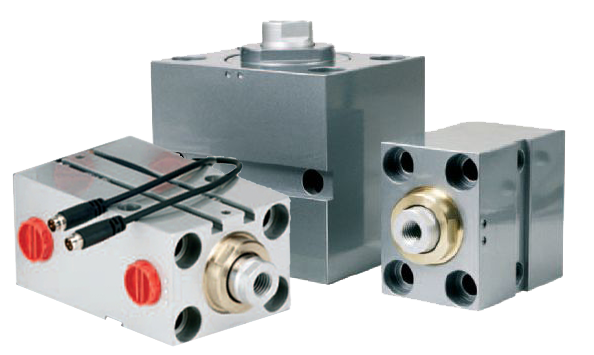 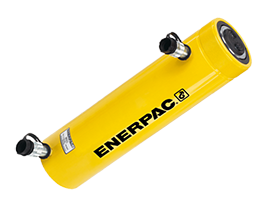 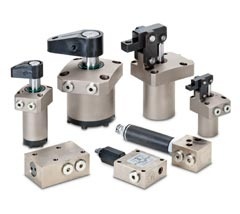 Built to the highest standards, the Enerpac range of double-acting hydraulic cylinders is designed to meet your lifting requirements in a wide variety of scenarios. 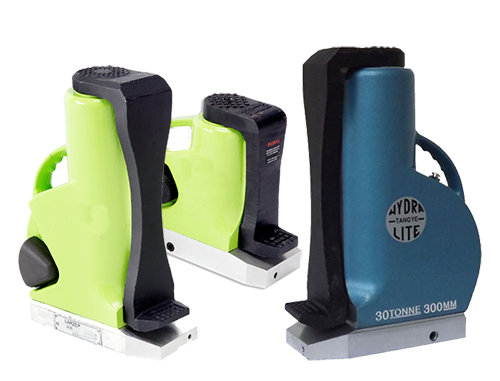 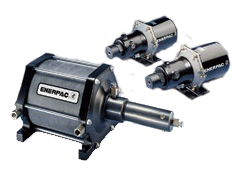 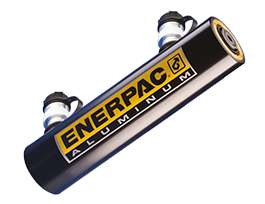 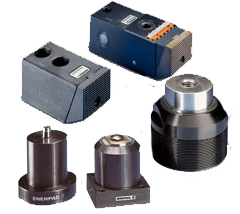 Available from 4 - 50 tonne (with 10 - 1000 tonne version available on request) these durable, dependable double acting cylinders come with a range of counting options, and are backed with Enerpac's guarantee. 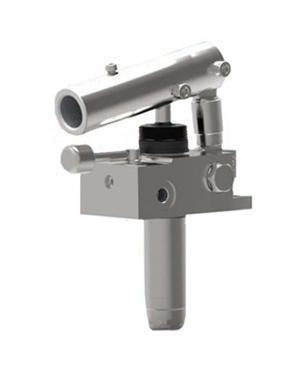 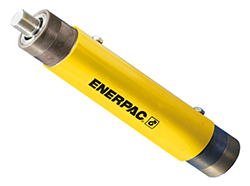 We have most of the Enerpac range of double-acting hydraulic rams ready in our warehouse for speedy dispatch. 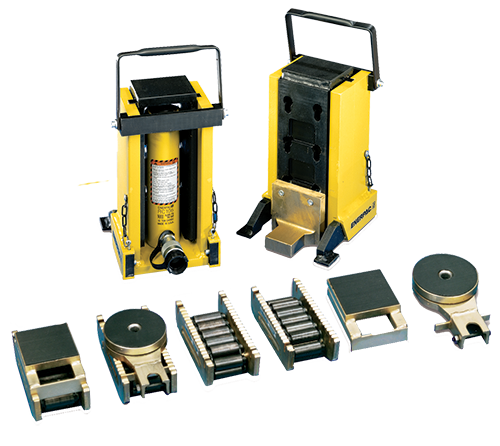 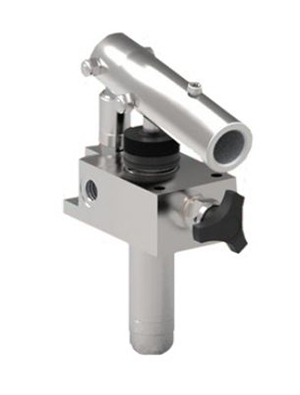 Just click on the cylinder you require, add to your basket, check out, and relax - the hard work is done!